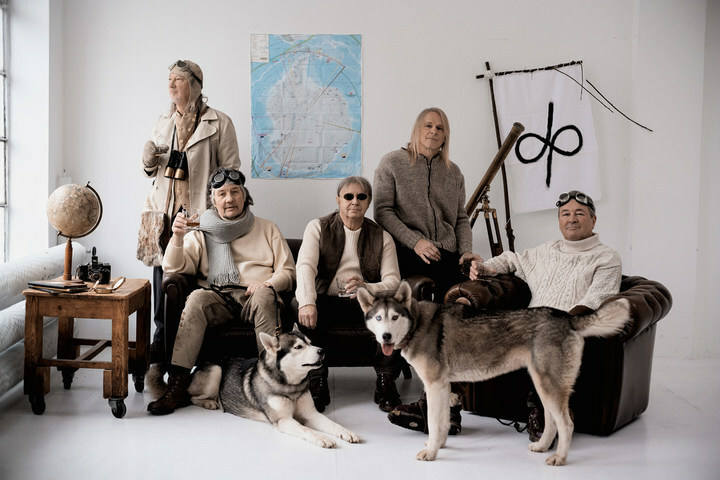 The first 2019 tour dates for Deep Purple have been announced. These are the six dates in early December in Austria, Poland, Czech Republic, Serbia, Bulgaria, and Hungary. Tickets go on sale this week, either on Wednesday, March 27, or Friday, March 29. Full details in our calendar. Thanks to Lutz Reinert, Monika Schwarz, Hristo Yankov, and Shades of Deep Purple Tribute for the info. Hope will, becoming to states in 2019 summer. @ 3, Stathis – This date is: Glenn Hughes performing his “Classic Deep Purple Live” set. People who didn’t read right, still will get a great Purple evening. With a singer that can still sing.